Cap off the year with last month's most enticing new Mac experiences. It’s the end of the year, and we’ve already picked the biggest and brightest Mac games that 2017 had to offer. But if you’ve been keeping up with the monthly releases and want to see what’s truly new and exciting for Mac, then here are our selections for the 10 top games that debuted during December. Deus Ex: Mankind Divided, Battle Chef Brigade, and Bridge Constructor Portal are among the most notable games released over the last few weeks, but there are several more compelling options within. And if you don’t see anything here that grabs your interest, then be sure to loop back on November’s biggest Mac game releases, as well. Been waiting since the finale of the great Deus Ex: Human Revolution to see how Adam Jensen’s story continues? 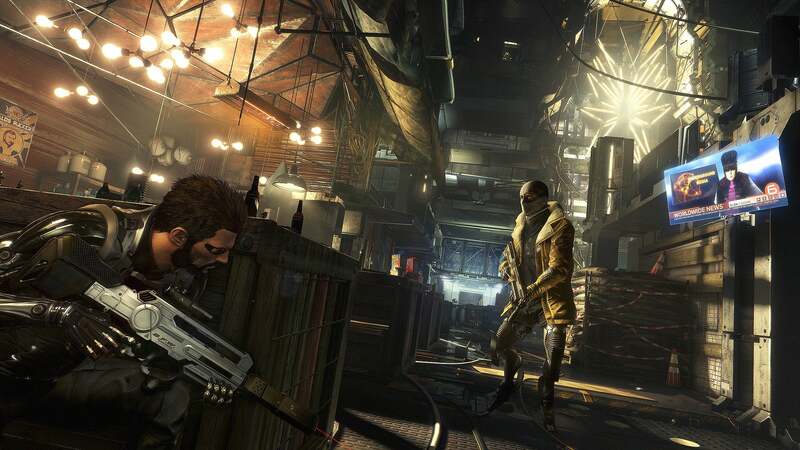 If so, you’re in luck—because Square Enix’s Deus Ex: Mankind Divided is finally on Mac. Mankind Divided takes place in a futuristic, cyberpunk world in which tech-augmented humans (like Jensen) are segregated from their fully flesh-and-blood counterparts. It blends stealth action with intense melee combat and cool cybernetic customizations, all within a huge, beautiful world. It needs heavy-duty hardware, though: Feral Interactive’s port only works with AMD graphics cards for now, which means a select few Macs can handle it. But if you can run it, here’s an amazing deal: the game is just $9 (85 percent off) on Steam until January 4! 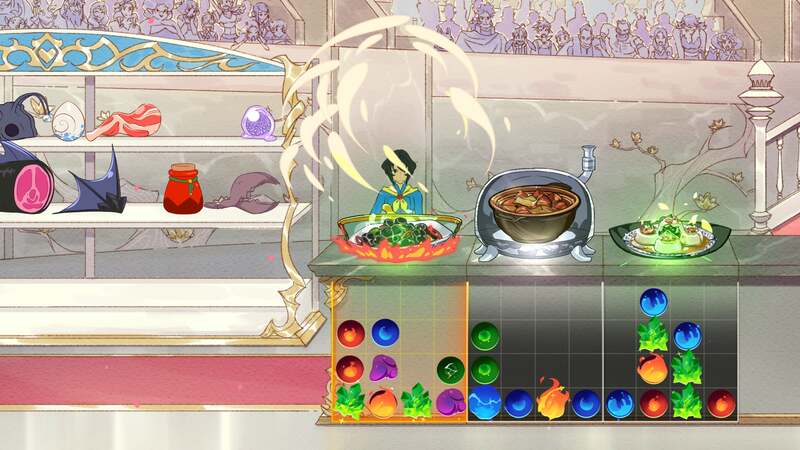 Battle Chef Brigade ($20 on Steam) is surely the only cooking-themed, anime-inspired puzzle and combat game you’ll ever encounter, as you fight monsters to snag ingredients and then cook them up by matching together items in your cauldron with Bejeweled-esque elemental gems. Yes, that is quite the unique premise! Battle Chef Brigade follows an Iron Chef-like tournament, albeit in a fantasy world of wild creatures and big personalities, and you’ll need to defeat the competition by whipping up the most inventive dishes you can. 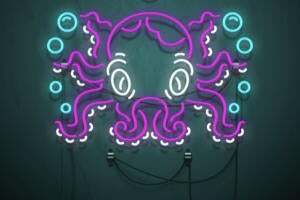 This indie game delight has scored with professional critics and Steam users alike, and there’s nothing else quite like it. 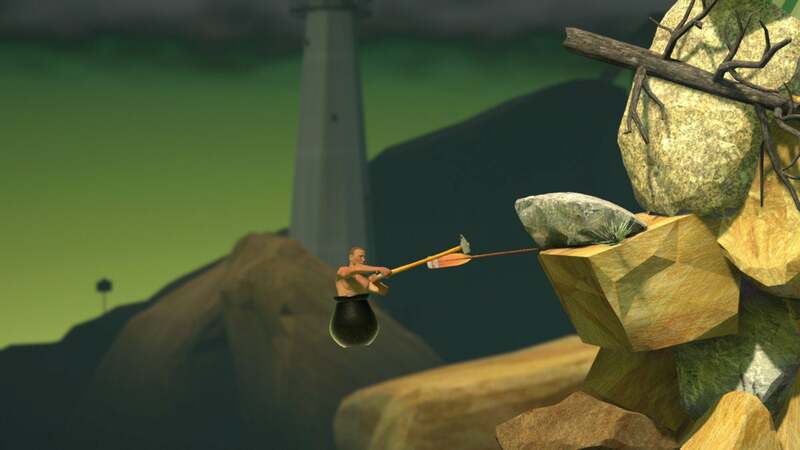 That might not sound remotely appealing, but Getting Over It has already found a big following. You control a man who is firmly lodged inside a cauldron, who must use only a hammer to propel himself up a huge, jagged mountain—and you can’t save your progress. How long will it take you to finish a run? Will you discover new depths of frustration in the process? Find out for just eight bucks, if you dare. There’s a new Portal game in 2017? What?! Wait, this isn’t the first-person puzzler we know and love. 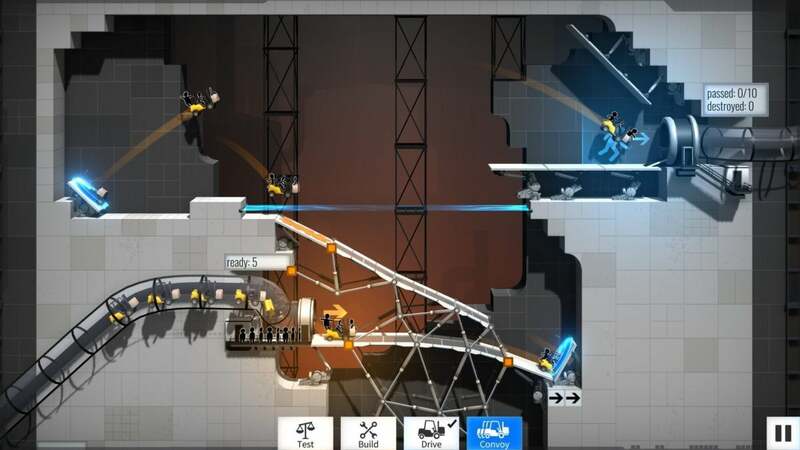 Instead, Bridge Constructor Portal ($10 on Steam) merges one physics-based game with another, blending the bridge-building simulation of the former with the teleportation shenanigans, humor, and presentation of Valve’s beloved latter series. It’s an unexpected pairing, but it’s one that seems to have landed well with fans of both series. You’ll put together intricate bridges and structures to guide the little forklifts through the familiar Portal test chambers, which gradually become more and more complex with the addition of portals and other hazards. With 60 levels, a cheap price, and enough of the Portal aesthetic in tow, this seems like a fun little brain-teaser. 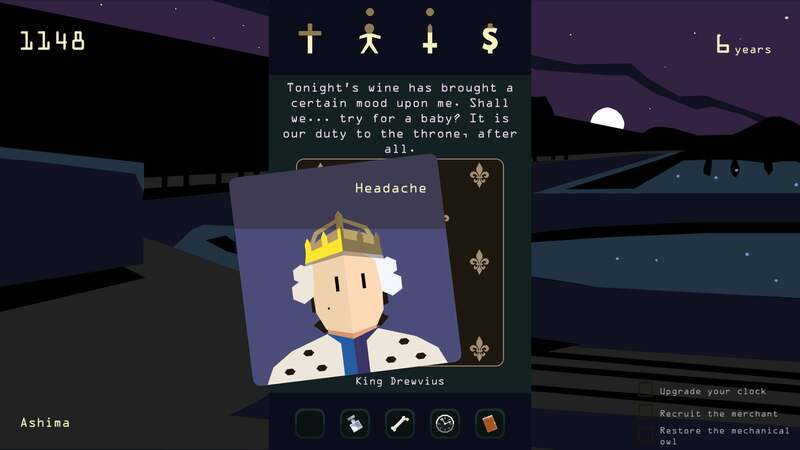 Reigns is an experience best suited for an iPhone or iPad, given its swipe-centric gameplay and portrait-view presentation—but if you’d rather play on Mac, it’s available at the very same price. Like last year’s great original, the new Reigns: Her Majesty ($3 on the App Store, GOG.com, and Steam) is a breezy monarchy simulator, letting you rule one decision at a time as you attempt to stay in power. As the title suggests, Her Majesty shifts the focus over from the king to the queen, and while the core gameplay is essentially unchanged from the first game, there’s a much different slant to the queen’s experience. Her Majesty expertly weaves its commentary on sexism and the patriarchy into the narrative while still providing hilarious fun along the way. Zachtronics’ games (like Shenzhen I/O and TIS-100) might not look like the most accessible puzzlers out there, but they are beloved by their fans—and Opus Magnum ($20 on Humble and Steam) is the fourth game from the company to score a coveted “Overwhelmingly Positive” rating based on Steam User Reviews. 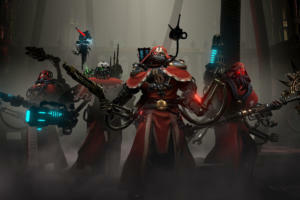 It’s also been hailed as the studio’s most ambitious, yet also most accessible game to date. Opus Magnum is a game about alchemy, and as a young achemist, you’ll have to solve problems by creating machines to carry out the various processes. 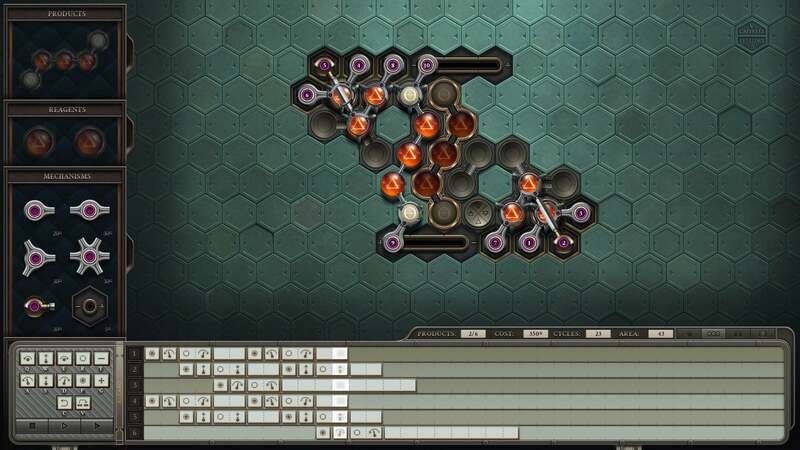 It has a bit of a programming feel, like other Zachtronic games, but the open-ended puzzle design means you may be able to trial-and-error your way to a solution. However, creating an efficient solution will take plenty more fiddling and experimentation. Looking for a game that has the potential to get you all choked up? Finding Paradise might be your best bet from December—the trailer alone nearly brought a quiver to my lip, but really, its emotional prowess is promised because of its predecessor. 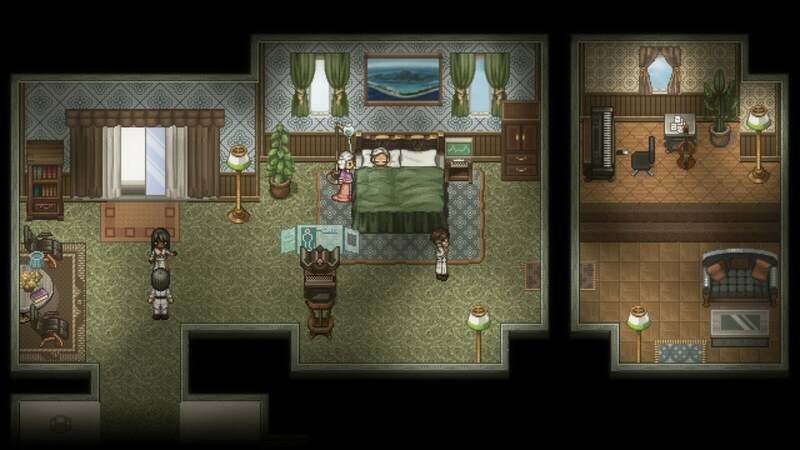 Like the earlier, much-loved To The Moon, Finding Paradise is a game about doctors that help dying people mentally fulfill their unachieved wishes from life. 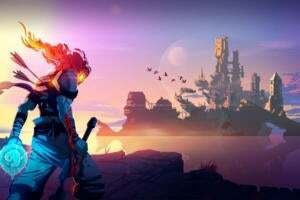 It takes the form of an old-school, 16-bit role-playing game, but what the game lacks in flashy visuals it seems to more than make up for with powerful moments and storytelling. Finding Paradise essentially repeats the premise from To The Moon, which you should play first (and is just $2.49 on Steam right now), but player reviews suggest that it’s another amazing adventure. Nintendo has an incredible stable of game franchises from over the years, but sometimes they’re left dormant for ages—and besides, they’re not coming to Mac anytime soon. Luckily, fans of Nintendo’s Advance Wars series have a new spiritual successor to check out: Tiny Metal ($25 on Steam), which amusingly enough is published by rival gaming giant Sony. 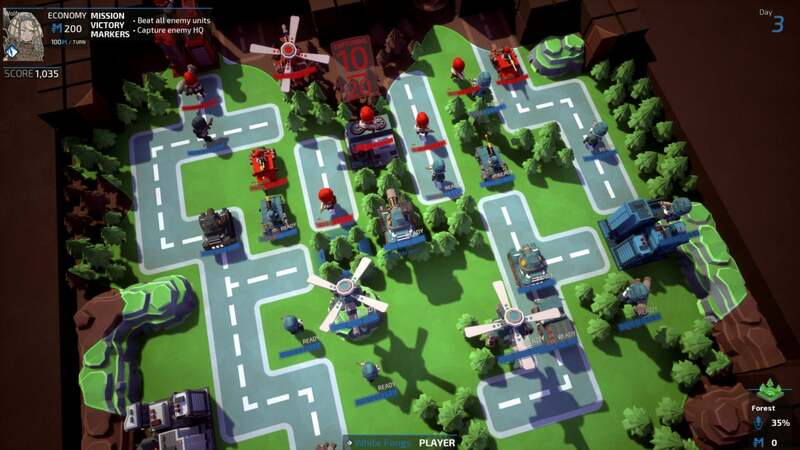 Tiny Metal is more or less a visually enhanced, lightly tweaked take on the classic Advance Wars formula, but if you don’t know what that means, here’s the gist: it’s a streamlined, turn-based tactical strategy game in which opposing military forces attempt to defeat the other. 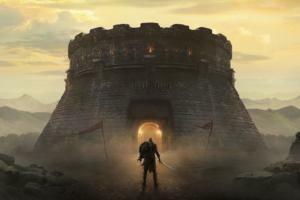 Steam reviews suggest that it’s rough around the edges right now, especially with online play still in the works, but it could have a lot of upside for tactical combat fans. After a lengthy Early Access period, Gang Beasts ($20 on Humble and Steam) has finally been fully released—and it looks absolutely hilarious. 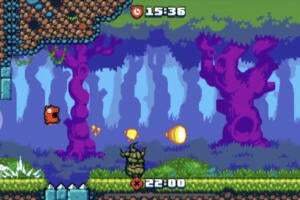 And I do mean looks: this is a game that appears to be just as much fun to watch as it is to play, as goofy-looking, Claymation-esque characters battle it out in raucous four-player skirmishes. You’ll fight on a ferris wheel, inside and around skyscraper elevators, along a flying blimp, and atop speeding semi-trucks as you smash and bash your customizable rivals across Beef City. 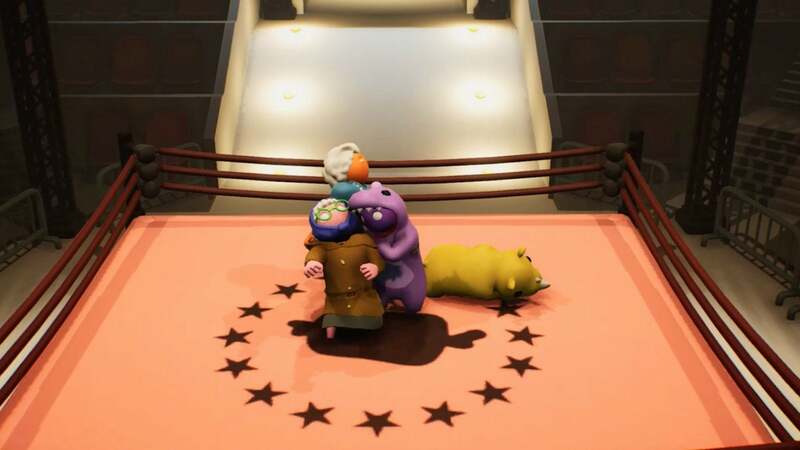 It’s mainly a silly, anything-goes brawler, but Gang Beasts also bundles in a soccer mode and battles against waves of computer-controlled foes. And whatever mode you’re in, it’s hard to believe that anyone won’t crack a smile while playing. As you might surmise from the title, Riot – Civil Unrest ($13 on Steam) has the potential to be very controversial. 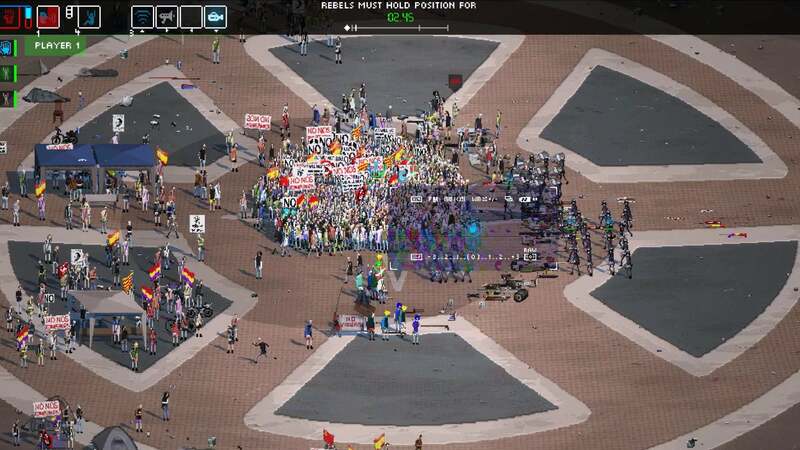 It truly is a riot simulator, letting you jump into violent conflicts between angry demonstrators and police forces, with the game including historical skirmishes in locales such as Spain, Egypt, Oakland, Paris, and Italy. And you can play as either side in those scenarios. Riot’s creators claim they don’t take sides in presenting these playable recreations of extremely grim events, and you’ll have to decide just how sensitively it handles such things. However, it is an intriguing concoction, as you control an entire mob pressing for action or the police forces that try to limit the damage. It’s in Early Access right now on Steam, and user reviews suggest that it still needs a fair bit of work before its full release.